Google acquired Daily Deal – a German-version of Groupon – but did not indicate whether it paid full price or wholesale. Daily Deal – which began in December 2009 – offers deals in Germany, Austria, and Switzerland, expanding Google’s customer base globally. Within Austria, Daily Deal has surpassed deal rival, Groupon. 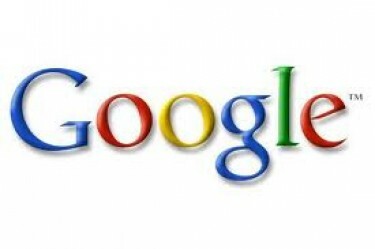 Google’s acquisitions for Google Offers overshadow today’s launch of Google Wallet, the company’s foray into mobile payments for customers using Google Android phones.